Does your current hopper, have weigh modules underneath it? If not, then turn your current hopper setup into a scale system with reliable Mettler Toledo weigh modules. With weigh modules you can take advantage of high precision and reliable weighing to make your hopper work double time. 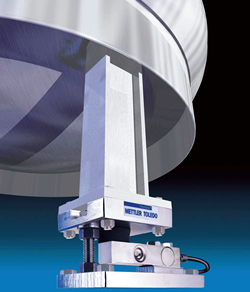 By using Mettler Toledo Pinmount or Multimount weigh modules, you can preserve accuracy and ensure safety.